They’re the world’s #1 industrial batteries. 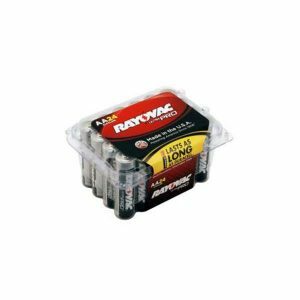 Now TES brings you these essential Rayovac® lithium batteries at everyday prices! We’re talking higher quality at lower cost. Rayovac batteries are proudly manufactured in the U.S.A. and designed to deliver top performance. Imagine rechargeable batteries that give you hundreds of uses per charge for more hours of industrial performance. Specialized LCD panels feature a countdown timer and fuel gauge, so you’ll always know the status of your battery power. Rayovac rechargeable industrial batteries keep energy going strong. Get portable power that goes wherever you go. Now maximize your savings along with your energy. 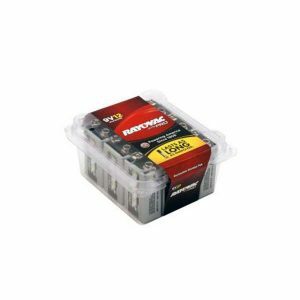 Stock up on Rayovac wholesale industrial batteries. With TES, shopping means saving!